We have a variety of methods of communicating with our members on the key issues and topics important to Missouri psychology community. 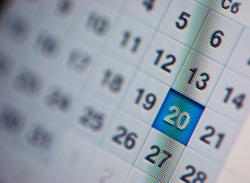 Check out each of our news channels and our events so you can stay connected with the issues and with your peers. Check out the latest news and updates from MOPA in our News Section. Or stay plugged in by using our RSS feed to receive updates right to your Inbox. Each quarter, MOPA's leadership takes an in-depth look at psychology's most important trends and issues through this members-only newsletter. Missouri Psychologist includes member profile pieces, legislative and policy updates and general MOPA news. 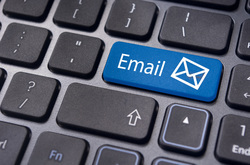 These e-newsletters keep MOPA members on top of the breaking news and updates in Missouri psychology and the MOPA organization. Each newsletter includes news briefs, research links, job postings and advertisements. Get real-time networking with your fellow Missouri psychologists through the MOPA ListServ. Through this free service, members can discuss key topics, explore best practices and share resources and referrals via email. Stay plugged in to key psychology and mental health activities in Missouri and beyond. We will include MOPA activities and those of our partners. It's the largest gathering of MOPA members and mental health professionals each year in MIssouri. Come be a part of MOPA annual conferences, where key leaders in psychology and mental health bring the latest information and perspectives on trends and issues facing psychologists while earning CE credits. 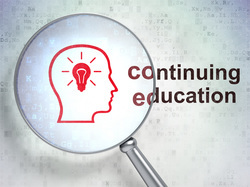 In addition to our annual conference, MOPA brings Missouri psychologists opportunities for professional development while earning Continuing Educations credits. 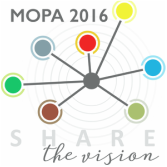 Interested in being a part of a MOPA meeting or news outlet? Learn more about opportunities for sponsorship or advertising with MOPA.